Many people have a strange relationship with household jobs such as cleaning and tidying up. It’s like marmite, you either love it or you truly hate it. And for the latter you probably struggle to motivate yourself. Long days at work and wanting down time in the evening are all great reasons not to do your household chores. But just because you don’t want to do them, doesn’t mean you like living like a farm animal. So what do you do? Well there are three approaches to this dilemma. The first, and for the more curious is to try to discover the potential benefits of cleaning. The second is to do it but in true, easy-as-possible style, the lazy guy or girls way. And the third is to hire cleaning companies to do it for you of course. Ever had a problem that you just cannot solve, no matter how hard you try or how long you think about something? 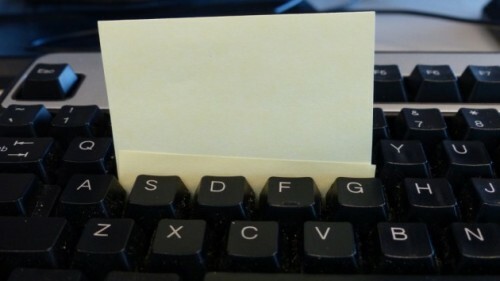 Researchers at Stanford University discovered that trying to multi-task was less productive than focusing on one thing each time. Your brain can only think about one task at any moment, so when you try to do more than that then you limit the capacity to perform both tasks successfully. And that old adage that men can’t multitask was proven true, with the University of London finding that multitasking men suffered average drops of 15 points in IQ than if they were to focus on one thing. The scientists compared the declines from multitasking to the effects on brain activity that smoking marijuana or not sleeping all night has. So how do you problem solve without multi-tasking? The answer is to do less, in fact, do one tediously easy thing after another that requires minimal mental effort. Sound familiar? That’s right you should do a menial task such as household cleaning and tidying. 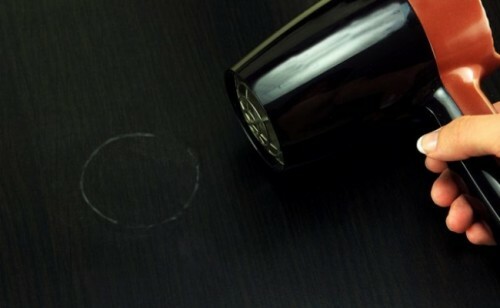 Some people have their best ideas/ eureka moments in the shower. And that’s partly down to the relaxing of their prefrontal cortex, because there is no need for concentration. Menial tasks like washing up engages a part of the brain called the dorsolateral striatum. This rather helpful area of the brain is activated when we do a task repeatedly, that requires a lower level of direct concentration from the prefrontal cortex. The prefrontal lobe is the primary thinking centre, the thing that powers our problem solving and concentration. When we do something over and over, the event becomes procedural memory, or second nature and we may not even realise we’ve done it afterwards, like that feeling you get when you’ve driven home, but can’t remember the journey. The dorsolateral striatum aided by the cerebellum (muscle memory function) and basal ganglia (habit forming) produce procedural memory. When you do this you take the brains focus away from the prefrontal cortex and open up the opportunity for your brain to focus on other problems at hand. Getting into this state of active procedural memory, helps stimulate ideas and creative reasoning. Basically, by distracting our hands we open up our minds to focus on other things and problem solve. 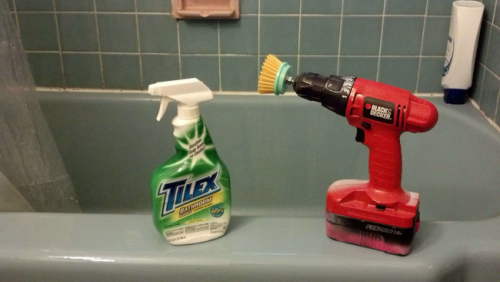 If you don’t fancy a bit of psychological exploration then maybe some easy cleaning hacks might do the trick. 1. Remove any built-up residue on your showerhead by tying a plastic bag filled with white vinegar around it. Leave overnight, and you've cleaned your showerhead without even scrubbing it. 3. 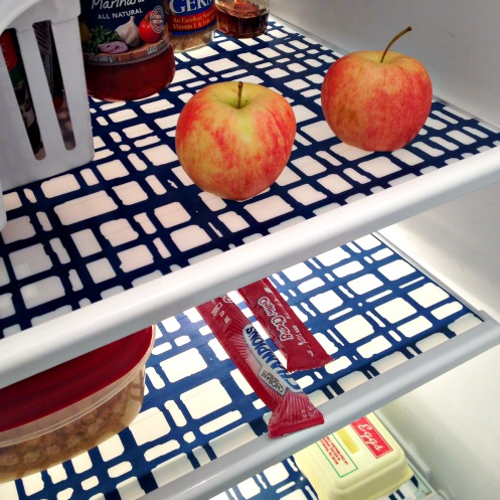 Make your own fridge liners with plastic placemats cut to fit the shelves. Take them out to wipe down and keep your fridge fresher for longer. 4. 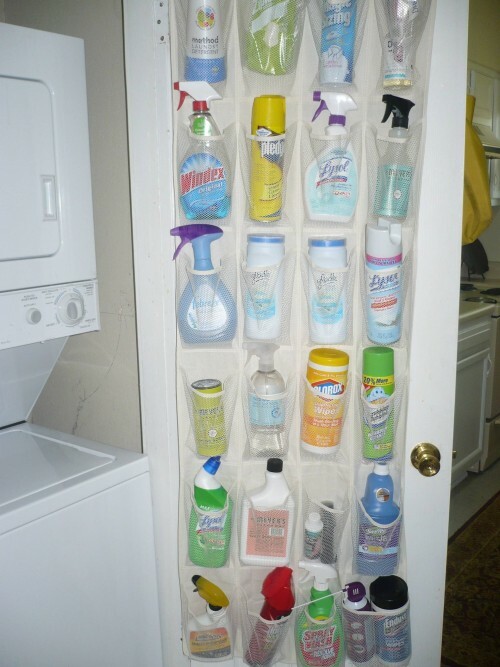 Use a shoe tidy to organise your cleaning products and keep them out of reach of your kids. 7. Use a hairdryer and set it to high and point it at the water ring, within minutes it will disappear, then go over it with olive oil to make your wood shine. 8. While your foreman grill is still warm (not hot), place a few wet paper towels soaked in the juice of a lemon between the grills, the steam will release the grime so its easy to wipe clean. 9. 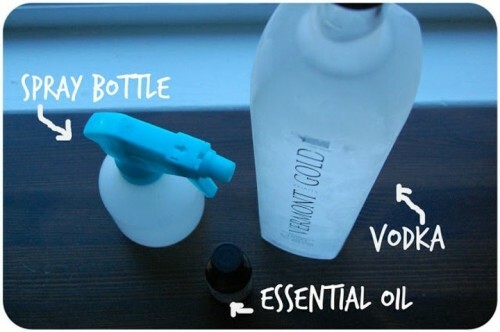 Pour 3 parts vodka, 1 parts essential oil and fill up with water. Then spray onto mattresses and leave to air-dry to make your bed odour-free. 10. 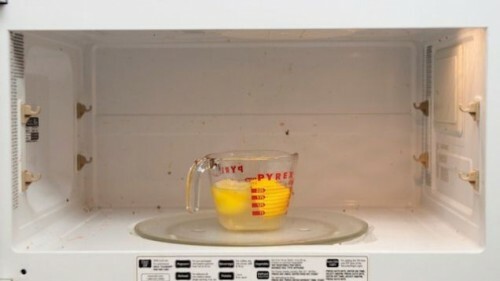 Clean your microwave the lazy way by filling a microwaveable jug with water, a tbsp of vinegar and juice of a lemon, then microwave for 2 minutes. 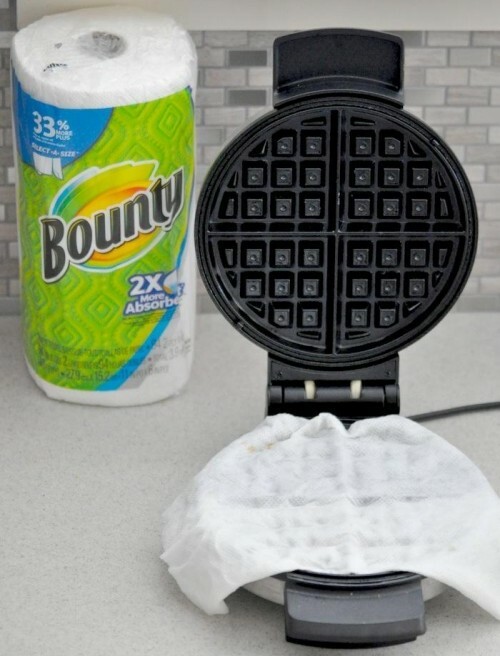 This will steam clean the grease off your dirty microwave, then wipe the insides clean. Or if none of the above appeal to you, then let a domestic cleaning company help you out. London Cleaning System are a fully trained team of professional cleaners, specialising in domestic cleaning and end of tenancy cleaning in London. We have very high standards and have been operating for many years. 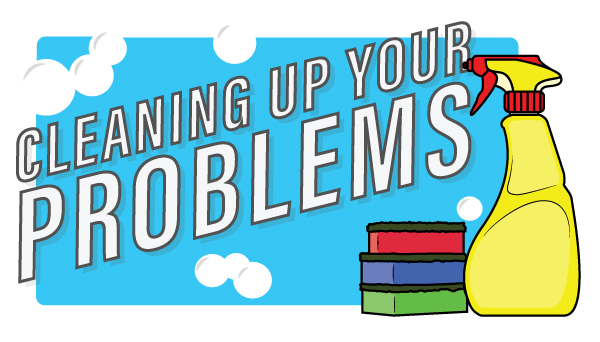 So if you don’t want to or you simply don’t have time, give us a call and we’ll sort out a solution for any cleaning problem, big or small.